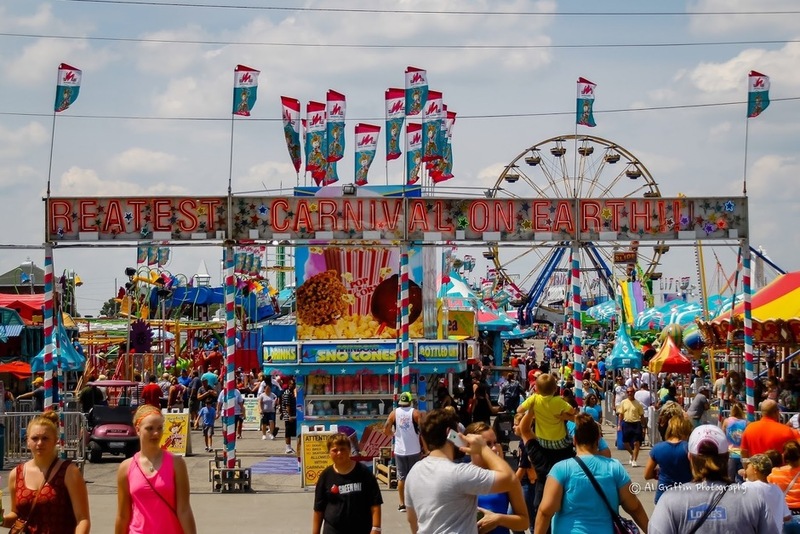 Every year, Missourians and other Midwesterners look forward to the annual county fair. Funnel cake stands, petting zoos, and biergartens (beer gardens) pop up from St. Louis to Kansas City, and everywhere in between. These celebrations of all things summer also bring with them collapsible mechanical rides and foldable attractions that are ideal for convenient traveling, but not always geared toward safety. What most people don’t realize is the toll these rides and attractions take from being put up and torn down countless times each year, and the potential hazards they can create for you, your friends, and most importantly, your children. One problem with carnival attractions and fair rides is the lack of regulatory consistency across the 50 states. Federal regulation is virtually nonexistent, and no two states have the exact same requirements or standards. Fortunately, Missouri law establishes an “American Ride Safety Board” (ARSB) comprised of nine members chosen by the governor to oversee the safety of rides within the state of Missouri, of which three members specifically represent the interests of fairs and carnivals (“small amusement ride business”). The ARSB has the power (1) to consult with engineering authorities and organizations to develop safety standards, and (2) to adopt codes, rules, and regulations relating to testing, operation, and inspection of rides. Over the years, the ASRB has promulgated State Regulations that require annual inspections, operating permits, the filing of annual itinerary forms, and certificates of liability insurance with a minimum of $1,000,000 in coverage. While these regulations represent a step in the right direction, rider safety cannot be guaranteed. I don’t know about you, but being passenger number 20,000 on the Scrambler, Tilt-A-Whirl, or Gravitron some eleven months after its last inspection is not on my shortlist of things to do. Admittedly, the establishment of a safety board is a positive, but Missouri’s ultimate strategy toward the mobile amusement industry and carnival safety is reactive, not proactive. Missouri only requires a carnival or fair to shut a ride down completely if "a fatality, serious physical injury, or serious incident has occurred.” Furthermore, the penalty for violating the law in the state of Missouri is only a misdemeanor, providing little incentive for carnival companies to comply with regulations. In short, the punishment doesn’t fit the crime, and lawmakers would be wise to put more emphasis on protecting carnival goers by preventing injuries in the first place, rather than shutting things down only after the fact. While some companies follow the law and have their rides inspected by professionals annually to ensure safety, many others don’t. 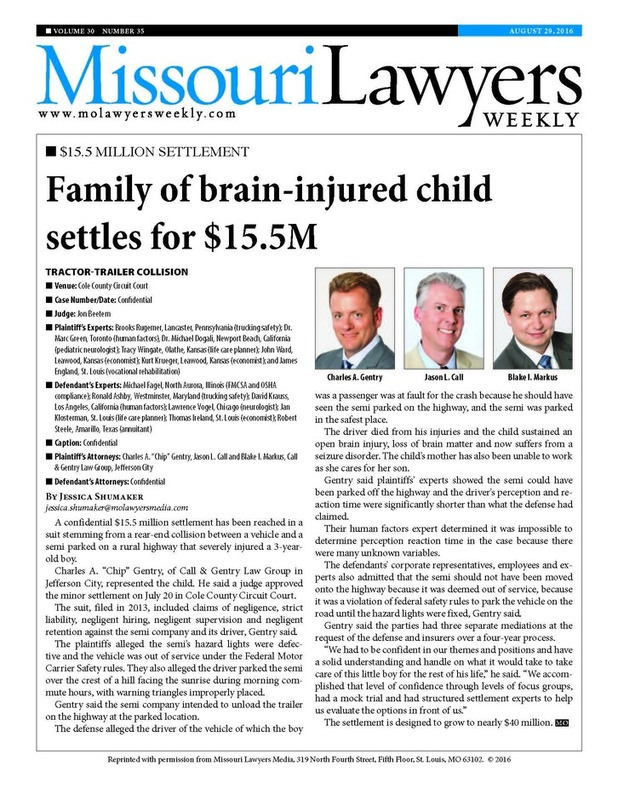 Even if companies comply with Missouri law, the regulations currently in place often only slap a proverbial Band-Aid on a wound requiring stitches. Machines and motors age quickly, rides break down, and routine maintenance often takes a backseat to profits. There is a reason Missouri requires carnival companies to carry a million dollars in liability coverage. If you or someone you know was injured as a result of a faulty carnival ride or unsafe fair attraction, we are here to help.